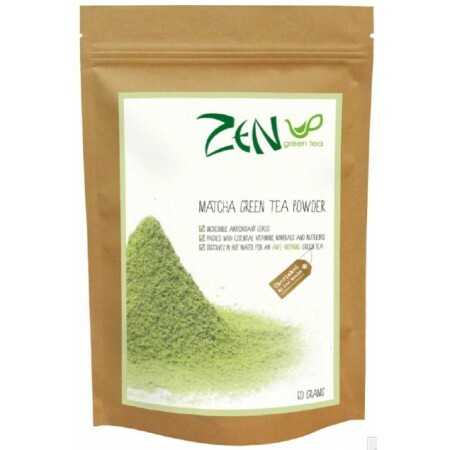 Zen Green Tea source their Matcha from small, sustainable family run tea farms in Japan, that do not use any herbicides or pesticides. Only a small amount of fertilizer is added in the soil four weeks before picking to support the plant during the shading process. Can be used for hot or cold tea. Great for adding to smoothies. Helps boost energy and aids concentration. 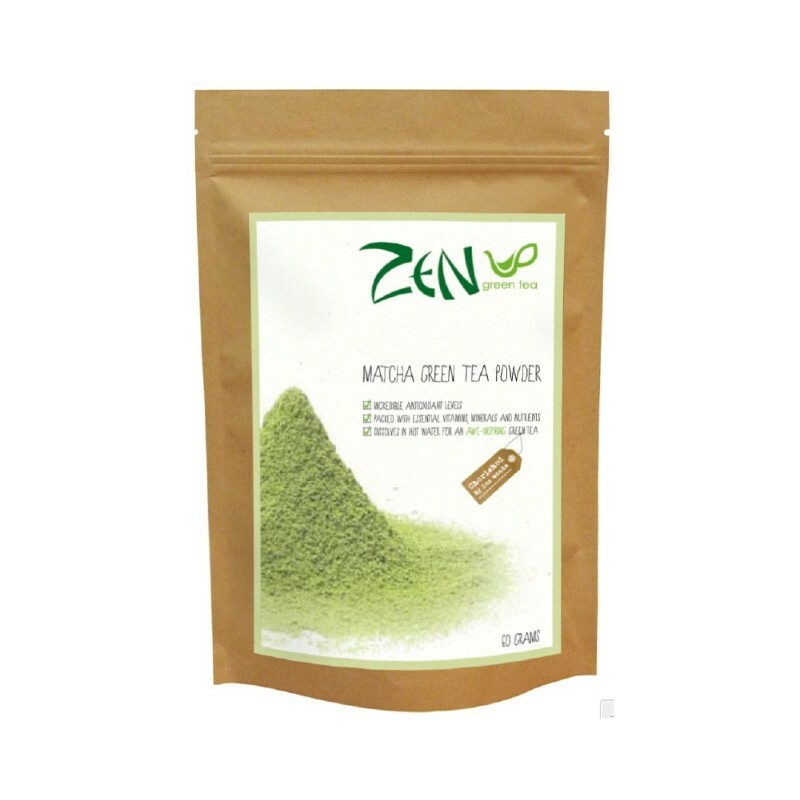 60g / wild harvest green tea, no additives, all natural. Tea sourced from Japan. Australian owned and packaged in Australia.